Jetstar has agreed to a penalty of $1.3m over false claims on refunds. Credit: MIKI Yoshihito. The Australian Competition and Consumer Commission (ACCC) has launched legal proceedings against budget carrier Jetstar Airways for allegedly misleading consumers on their rights to claim refunds. According to ACCC, Jetstar admitted that it provided wrong information on its website, which stated that some of its fares were not refundable, and only consumers who bought more expensive tickets could ask for a refund. 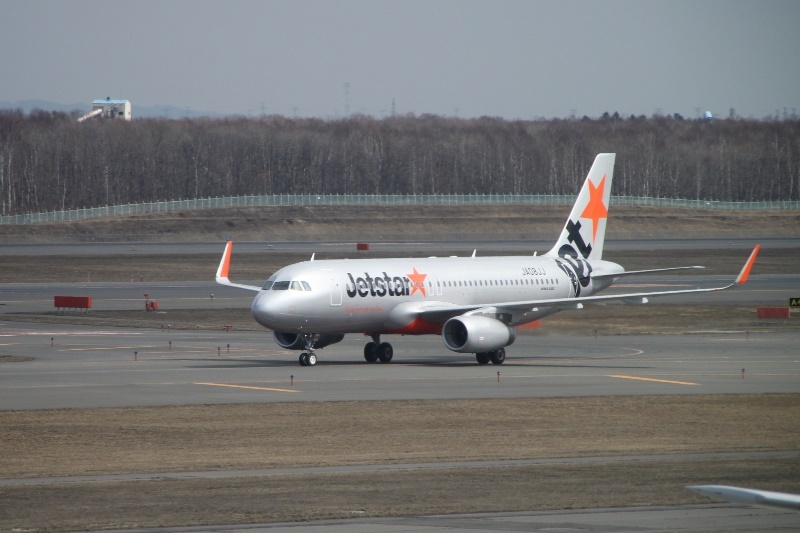 Jetstar also admitted that its terms and conditions on consumer guarantees under Australian Consumer Law (ACL) did not apply to its flight services. The airline further said that it wrongly informed that its liability in offering remedies to consumers was limited. Under ACL, if a flight is cancelled or delayed, passengers could receive a refund under the consumer guarantees. ACCC chair Rod Sims said: “No matter how cheap the fares are, airlines cannot make blanket statements to consumers that flights are non-refundable. "No matter how cheap the fares are, airlines cannot make blanket statements to consumers that flights are non-refundable." “It’s frustrating for travellers when they have difficulty getting a refund for flights when they are entitled to one. Both ACCC and Jetstar have submitted to Australia’s Federal Court, agreeing to a penalty of A$1.95m ($1.3m). The court will decide on the validity of the penalty. In a separate development, ACCC announced that Jetstar, Tigerair, Qantas and Virgin Australia have promised to follow the same refund policies and practices to make sure they’re in line with ACL. All four airlines have also agreed to review their refund policies, compliance programmes, websites and booking systems.